Join Volume, Mark Wigley, Jeffrey Inaba, C-LAB, and guests at Project No. 8 (Ace Hotel location, 22 W. 29th Street, New York, NY) from 7-9 pm on Tuesday, 13 December 2011 for holiday cheer and urban conspiracy… i.e. the launch of Volume #29. Copies will be for sale, but drinks and music are complimentary. Click here for more information. 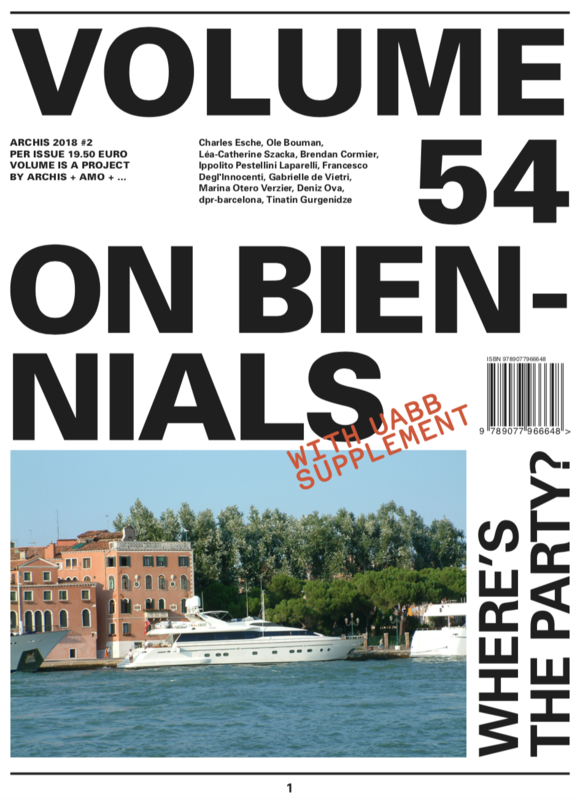 The editorial board now accepts unsolicited articles and pitches through a permanent call for submissions. Architecture and technology developed on their own, not too much aware of each other’s existence. 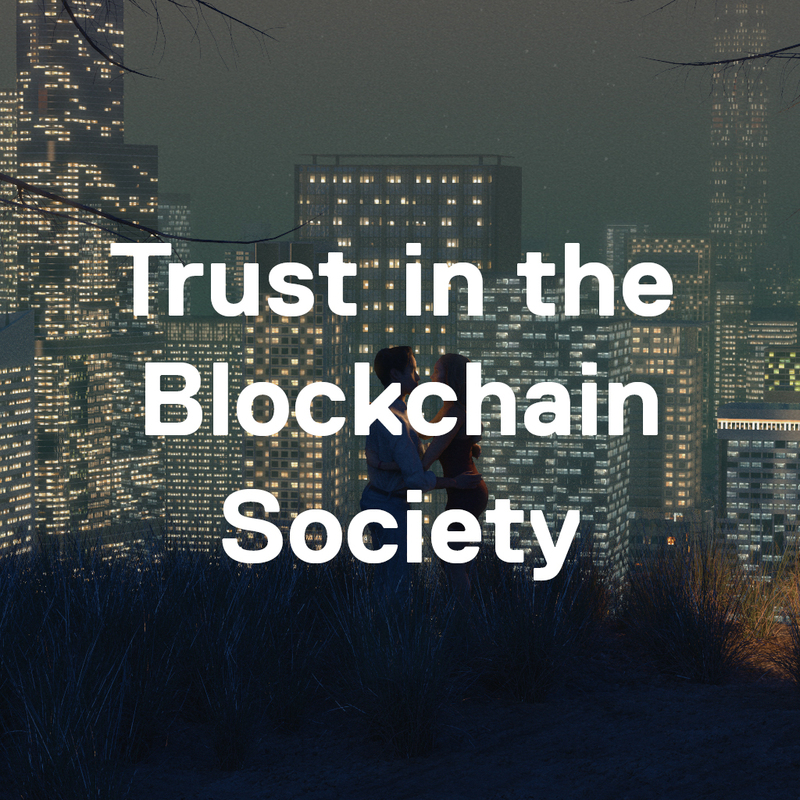 Archis/Volume will be working with a large group of international partners with the aim to bridge the design and tech communities both on the level of practice and theoretical discourse. 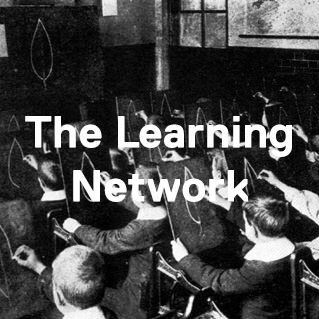 The Learning Network is determined to collaboratively take on the gathering, unearthing, analyzing, flipping, scrutinizing, disseminating, contesting and spreading of knowledge that is essential to address and cope with the urgencies of our changing societies. 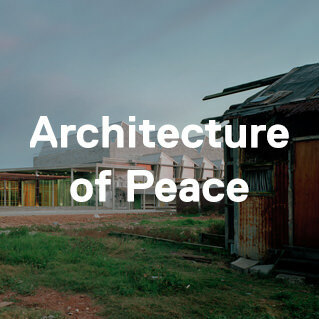 Architecture of Peace is an international long-term research and action project in which a large number of stakeholders are involved. Archis RSVP Events are tactical interventions done all over the world. 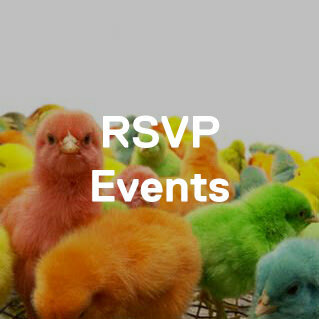 RSVP events address public space by means of pro-active critical experimentation and improvisation. 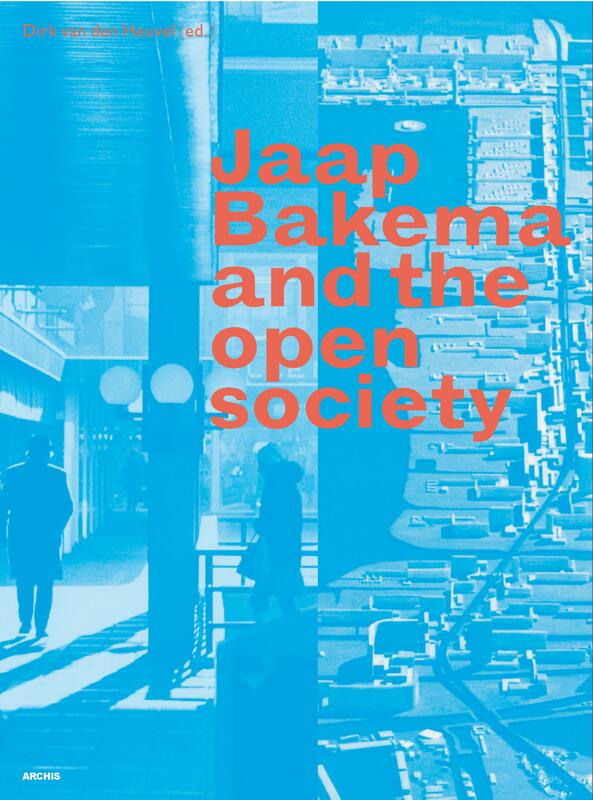 A project that investigates the future impact of the new technologies upon the European urbanities. Volume continues thanks to the help of its readers. 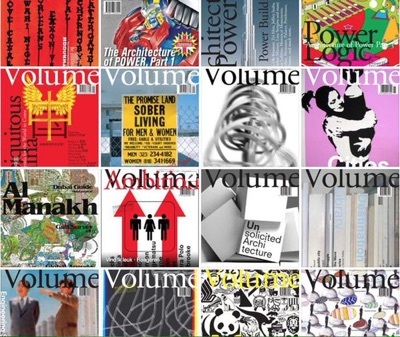 Subscribe to the Volume newsletter to receive regular updates on new publications, interesting events and food for thought. Want to know where you can buy Volume issues? We've got an overview for you of all bookstores around the world that sell our magazine. 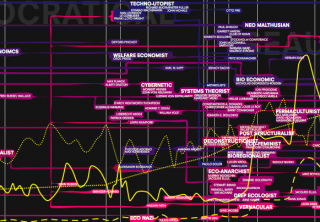 'The Complex History of Sustainability’ timeline was part of Volume #18: After Zero. 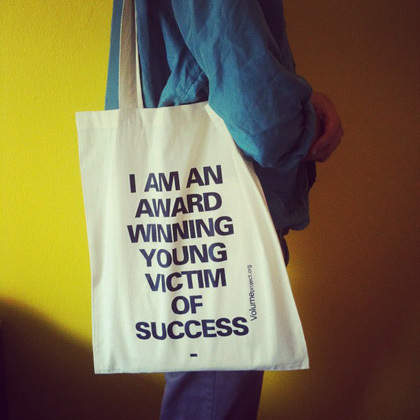 Limited edition, only €5 (shipping included!). Grab yourself one of these limited edition Volume shopping bags! Only €10, worldwide shipping included!